Recently announced Google Pixel 2 smartphones is one of the best smartphones of the year 2017. But in case if you don’t like Pixel 2, We found some of the smartphones with most of the similar feature. This time, Both Pixel 2 and Pixel 2 XL don’t have a 3.5mm audio jack, it comes with a USB Type-C to 3.5mm converter. Also, it doesn’t support wireless fast charging. While the pricing is also the issue, It is an expensive smartphone. However, The Google Pixel 2 has scored 98 DxO mark of the camera with OIS & EIS which captures the best quality of images & videos. In this post, I will be discussing Top 6 Google Pixel 2 Alternatives You May Buy. 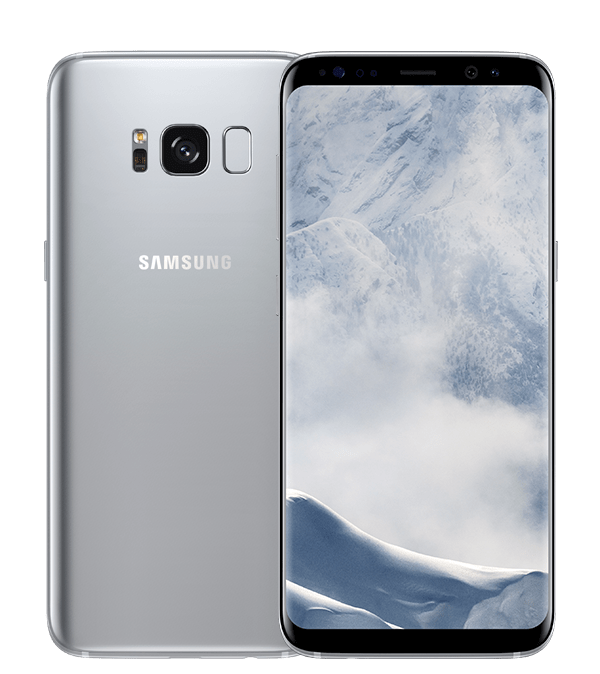 The Samsung Galaxy S8 packed with 3,000mAh battery and Samsung Exynos 8895 SoC (1.9GHz) in India. It has 12MP (f/1.7 aperture)Rear & 8MP Front Camera. In connectivity, it includes 3G, 4G LTE, WiFi, Bluetooth, NFC, GPS, GLONASS, Wireless charging, Fast charging, and more – Top 6 Google Pixel 2 Alternatives You May Buy. Apple recently launched iPhone 8, 8 Plus, & iPhone X with some upgrades. I think iPhone 8 & 8 Plus don’t have many upgrades then iPhone 7, 7 Plus but the iPhone X has launched with all new design and UI. iPhone 8 runs on iOS 11 & features 4.7-inch Retina HD Display with 1334×750 pixel Resolution (326ppi). It has A11 Bionic a Hexa-Core Processor & 64GB / 256GB storage variants. The iPhone 8 has Fingerprint scanner on its front & Glass back. Apple iPhone 8 comes with 12-megapixel (f/1.8 Aperture) rear camera with OIS, Quad-LED True Tone flash & 7-megapixel Front Camera with f/2.2 Aperture & Retina flash. In connectivity, It includes with Wireless and Fast charging Support, Bluetooth 5.0, WiFi Dual Band, LTE, USB Type-C, NFC, and more. It also has IP67 Rated Water and Dust Resistant. HTC comeback with its latest flagship named as, U11. The HTC U11 is running on Android 7.1 nougat with HTC sense It comes with 5.5-inch, Quad HD(2560 x 1440 pixels) Display with gorilla glass 5 protection & powered by 2.45GHz Qualcomm Snapdragon 835, a 64-bit Octa-core processor. The phone coupled with 6GB RAM with 128GB Internal Storage expandable up to 2TB – Top 6 Google Pixel 2 Alternatives You May Buy. The smartphone is featured with 12MP HTC UltraPixel 3 with the 1.4μm pixel, a Dual LED flash, ƒ/1.7 aperture, BSI sensor, Optical Image Stabilization (OIS), UltraSpeed Autofocus and 16MP front-facing camera with BSI sensor, ƒ/2.0 aperture. 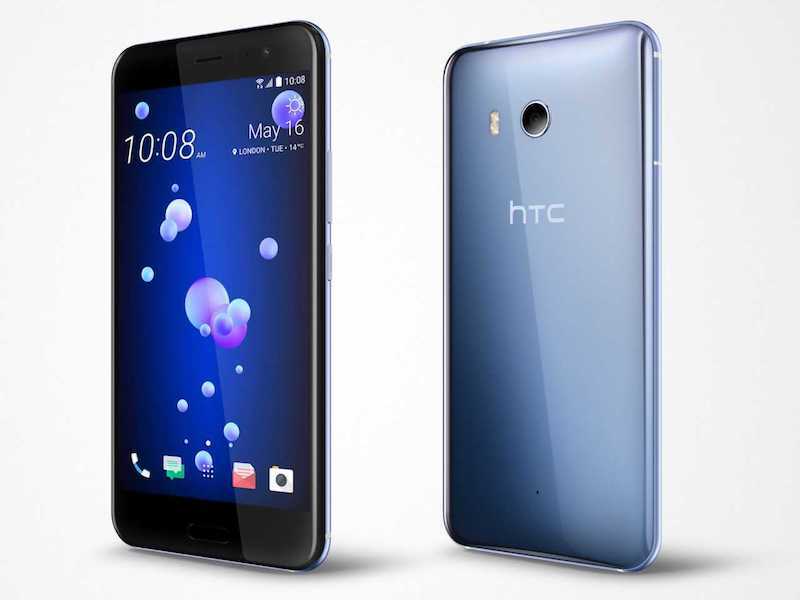 HTC U11 can Record Slow motion video ([email protected] fps),4K video recording with 3D Audio, Hi-Resolution audio through the rear camera and Full HD 1080p video recording from the front-facing camera. The device sport with 4G service. It is powered by 3000 mAh battery & has connectivity features like 802.11 a/b/g/n/ac (2.4 & 5 GHz) Wi-Fi, Bluetooth v4.2, NFC, Wi-Fi Display / Wi-Fi Direct, GPS, OTG support. 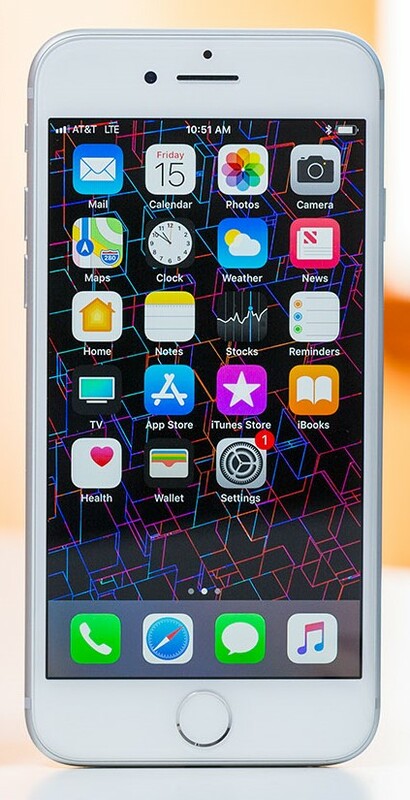 The iPhone X launched with a new design and UI but it is an overpriced smartphone in some regions. 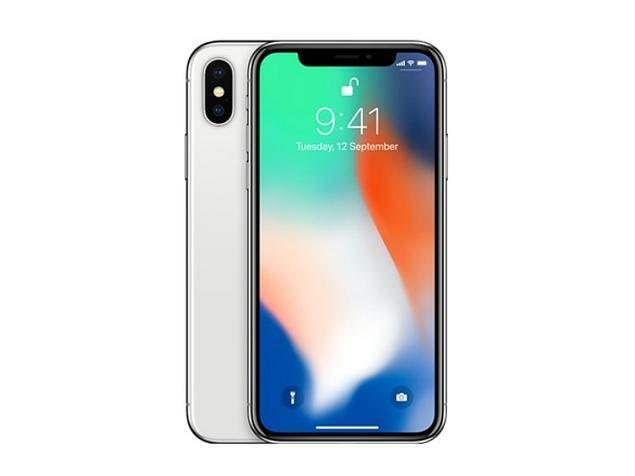 iPhone X pronounced ‘iPhone Ten’ features a 5.8-inch Super Retina Display with 2436×1125 pixel Resolution and 458ppi. Face ID feature is used for Unlocking. It runs on iOS 11 OS & has A11 Bionic a Hexa-Core Processor. iPhone X has 64GB / 256GB ROM – Top 6 Google Pixel 2 Alternatives You May Buy. OnePlus 5 has launched with the best features, but after release, it has some issues with their device like 911 SOS call and more. But the overall performance of the smartphone is good & the portrait mode of OnePlus 5 is good enough to take selfies. The Smartphone features a 5.5-inch FHD (1920 x 1080p) optic AMOLED Display having 401ppi. It is powered by Snapdragon 835 Octa-core Processor Clocked at 2.45GHz. The phone Launched in two variant 6GB/8GB RAM (LPDDR4X) with 64GB and 128GB Internal Storage Respectively. OnePlus 5 is running on Android 7.1.1 Nougat out of the box with Oxygen OS. It comes with the Dual 20MP+16MP rear camera with an aperture of f/2.6 and f/1.7. In front it has 16MP (f/2.0) camera. 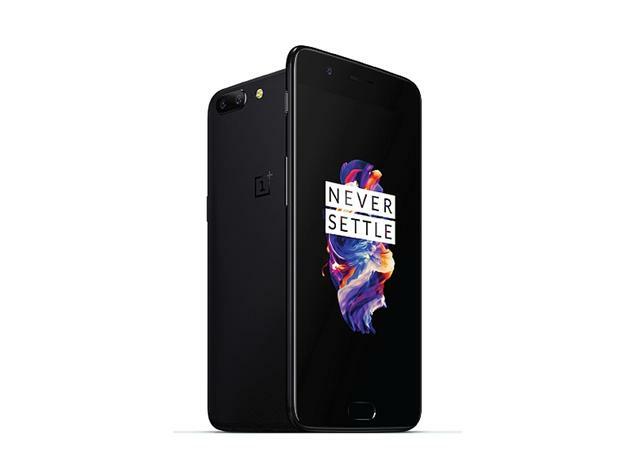 OnePlus 5 packs with 3300mAh battery with Dash Charge Support. In connectivity, it supports NFC and latest Bluetooth 5.0 – Top 6 Google Pixel 2 Alternatives You May Buy. Nokia 8 is the premium Android smartphone launched by Nokia this year & the performance of Nokia 8 is awesome. The shiny aluminum glass back of the smartphone looks cool and make it different from other. Nokia 8 runs on runs on Android 7.1.1 Nougat out of the box. The Smartphone features a 5.3-inch QHD (2560×1440 pixels) IPS display with 2.5 sculpted Corning Gorilla Glass 5 protection on top. 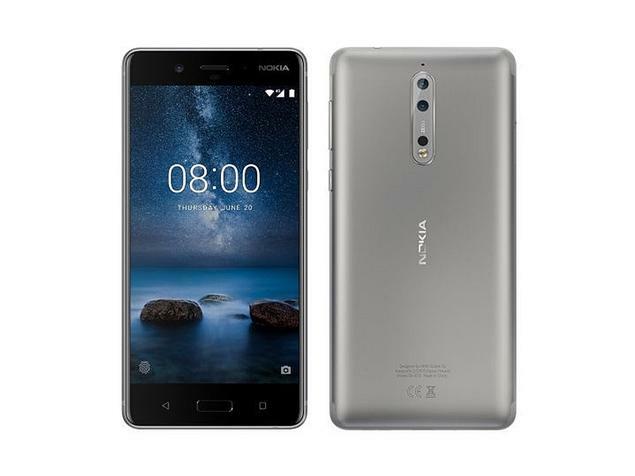 The Nokia 8 packs with a 3,090 mAh non-removable battery with Qualcomm Quick Charge 3.0 & powered by a 2.45GHz Qualcomm Snapdragon 835 an Octa-core processor with Adreno 540 GPU for gaming. The device comes with 4GB RAM (All color) and 6GB RAM (only gloss blue color). In storage section, it has 64GB (All color) and 128GB (Gloss Blue) which is expandable up to 256GB. The Nokia 8 has dual 13 + 13-megapixel PDAF camera on its back with Carl ZEISS optics, and dual tone flash. It also has a 13MP AF Front Camera with f/2.0 aperture, LED flash and 1.12um. In connectivity, it includes 3G, 4G, Wi-Fi 802.11 a/b/g/n/ac, Bluetooth 5.0, USB Type-C, OTG, NFC, ANT+, GPS etc. The smartphone packs with a 3.5 mm jack for headphone support. It comes with Fingerprint Sensor placed at Front – Top 6 Google Pixel 2 Alternatives You May Buy. You have read about Top 6 Google Pixel 2 Alternatives You May Buy. Stay connected to YTECHB for latest Tech News, Mobile Tricks, and Tips, Telecom News, Accessories, Mobile Reviews and much more. Like our page on Facebook, Follow us on Twitter, and Subscribe our channel on YouTube @YTECHB. If you have any question regarding Top 6 Google Pixel 2 Alternatives You May Buy ask us by using #YTECHB.